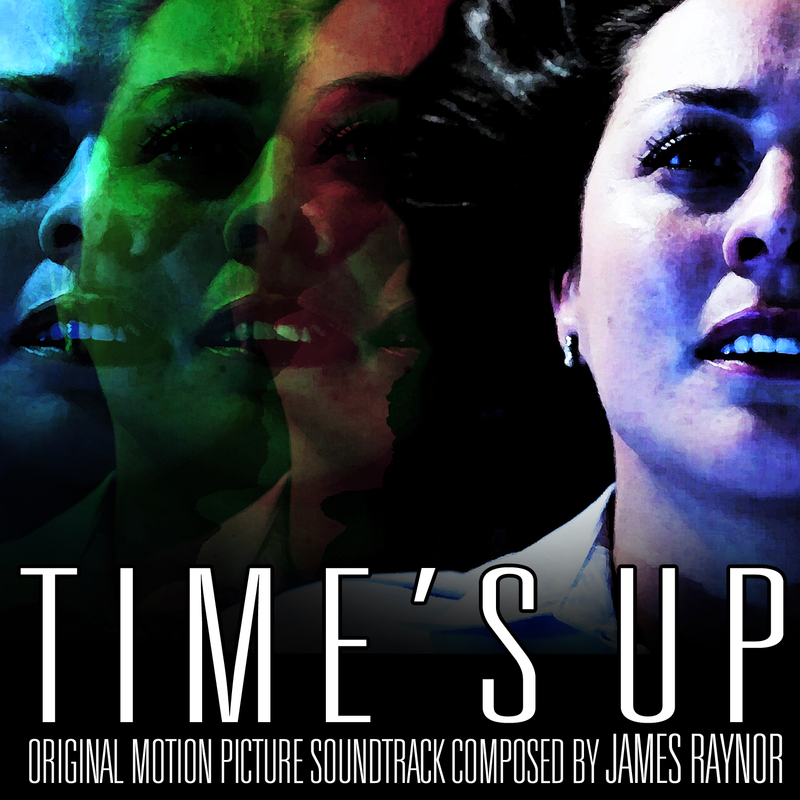 My original score for TIME’S UP is now available as a free download at Bandcamp! 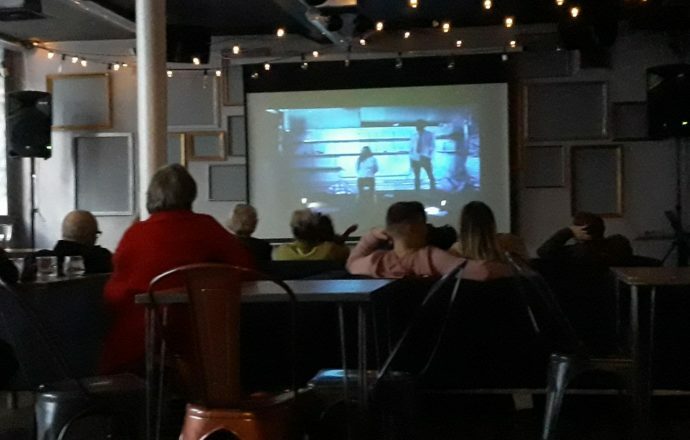 This was perhaps the hardest score I’ve ever done as most of the film is two people talking and my initial attempts to score it ended up trampling on the dialogue. I had to fight my instincts to go big with the themes and melodies and try and to make them as subtle as possible (those who know me and/or my work are aware that subtlety is not my strong point). Ultimately, I’m very pleased with how it turned out. Click the cover image or listen to the embed below! Enjoy! 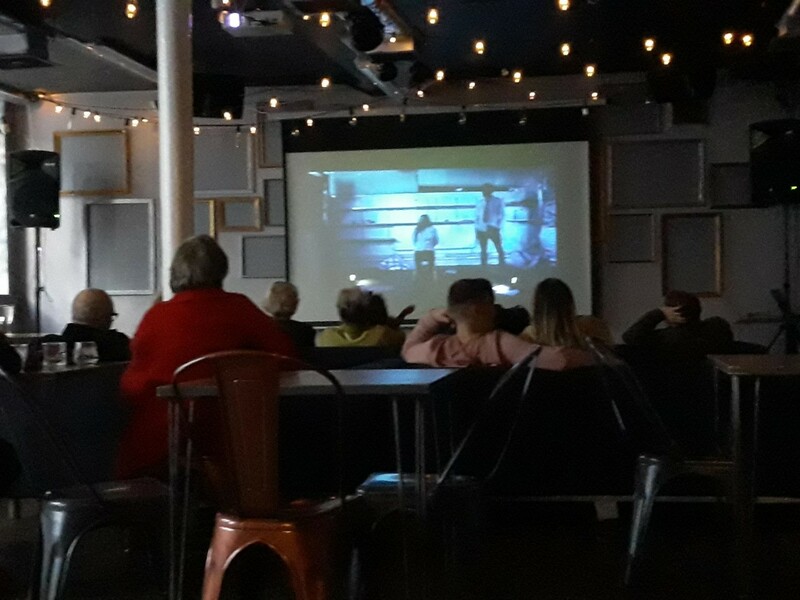 In other news, on November 11th, 2018, we had a private screening of both TIME’S UP and SinceSeventyNine’s comedy pilot, BRONZED at Project B, Croydon. Both went down extremely well with the crowd. 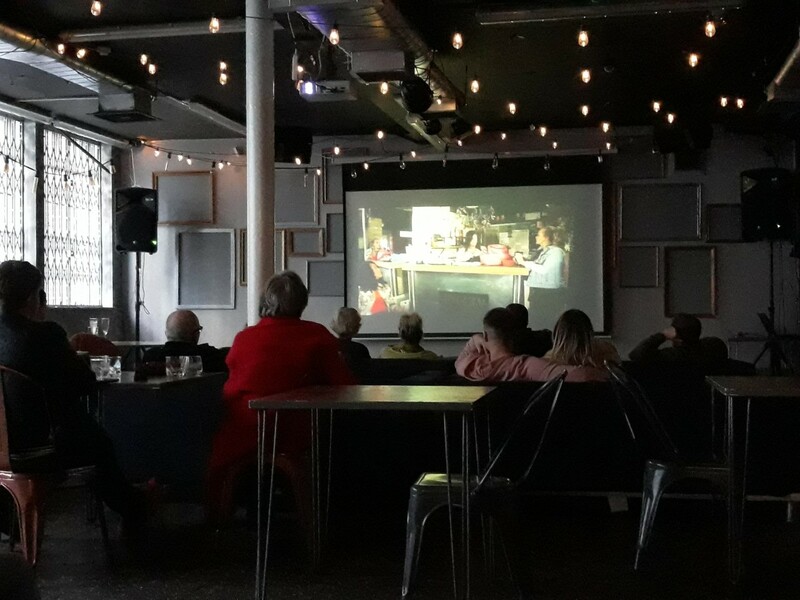 Thanks to all who came, and special thanks to Rosie for driving us down to London! Directed by TIME’S UP producer Matthew Jay France, co-written with Katherine Hurley, shot and edited by me. A very fun project with a stellar cast, it deserves to go far. Hopefully it does. 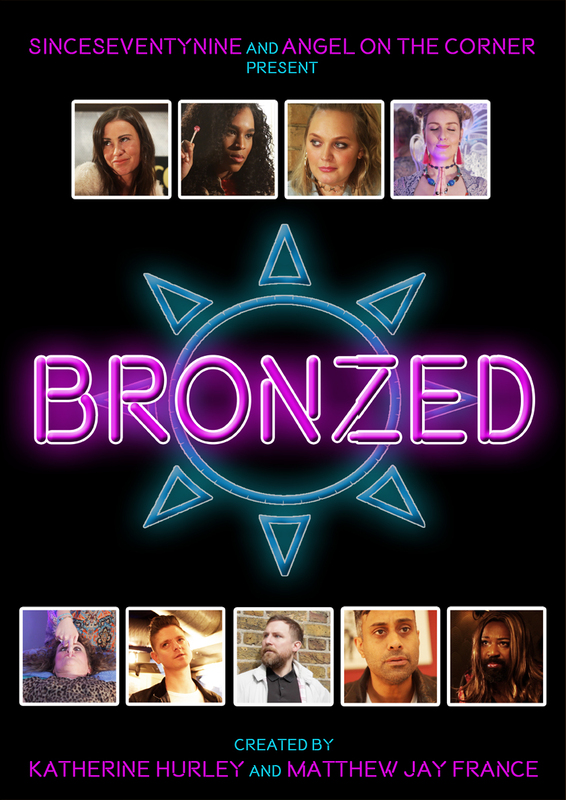 Now, BRONZED makes it way through the pitch process at various production companies while I submit TIME’S UP to film festivals. LET THE WAITING BEGIN.